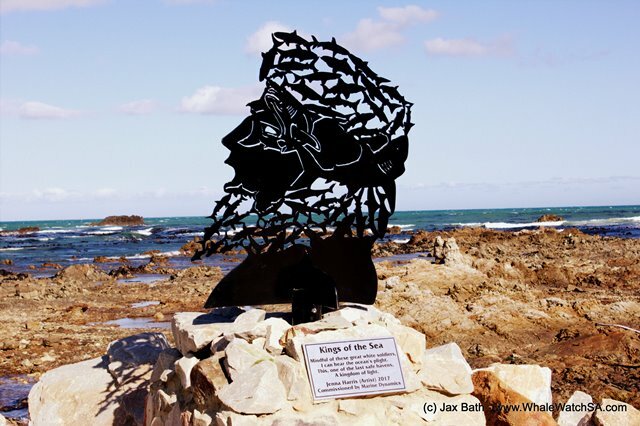 Marine Dynamics is an award-winning, ecotourism and conservation company based just outside of Gansbaai, in Kleinbaai, South Africa. 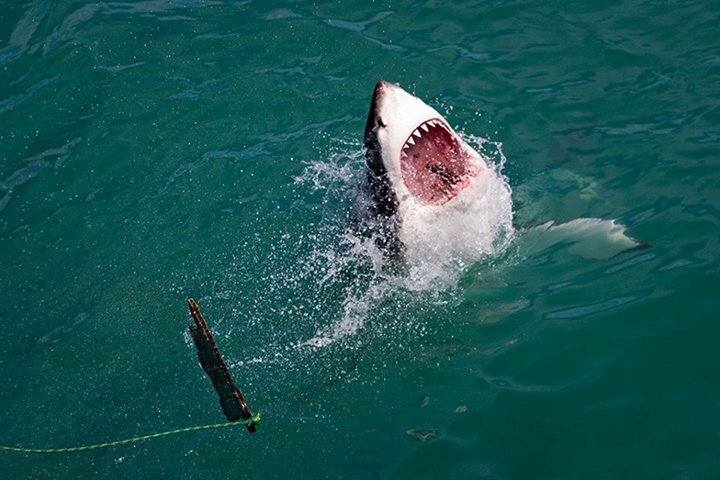 Marine Dynamics invites you to join them on an adrenaline filled, shark cage diving adventure where you will come face-to-face with one of the ocean's greatest predators. 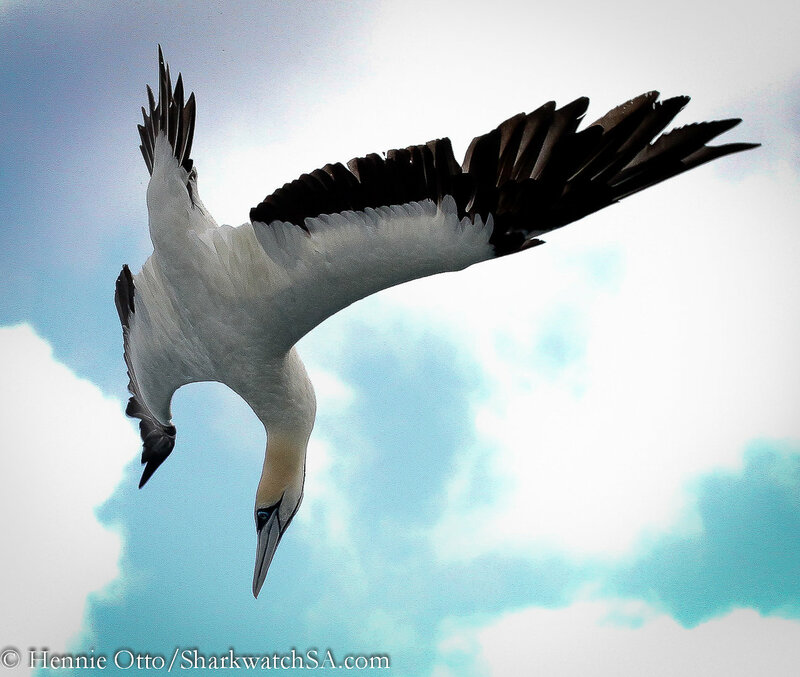 Passengers can choose to dive with Great White Sharks or stay on the boat and enjoy the chance to spot the Marine Big Five (sharks, dolphins, whales, seals and penguins). Each shark cage diving trip can comfortably accommodate up to 40 passengers at a time and takes around two to three hours. 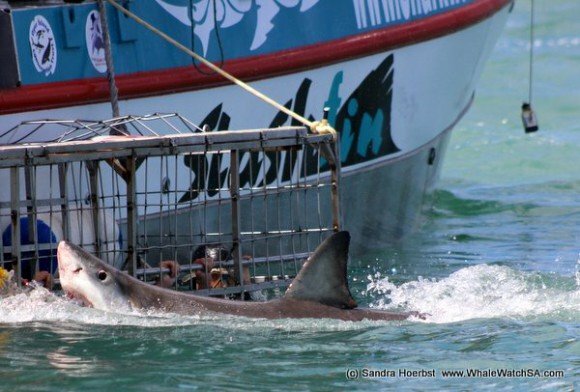 Marine Dynamics Shark Tours is the ONLY shark cage diving company in South Africa that is truly making a difference through research, conservation and education, and protecting the animals and environment on which it relies for a living. Every trip includes an onboard marine biologist educating clients on the iconic great white shark. African Responsible Tourism Award winner Marine Dynamics is Fair Trade Tourism certified with Blue Flag certified vessels and provides logistical and financial support to the owner established Dyer Island Conservation Trust. 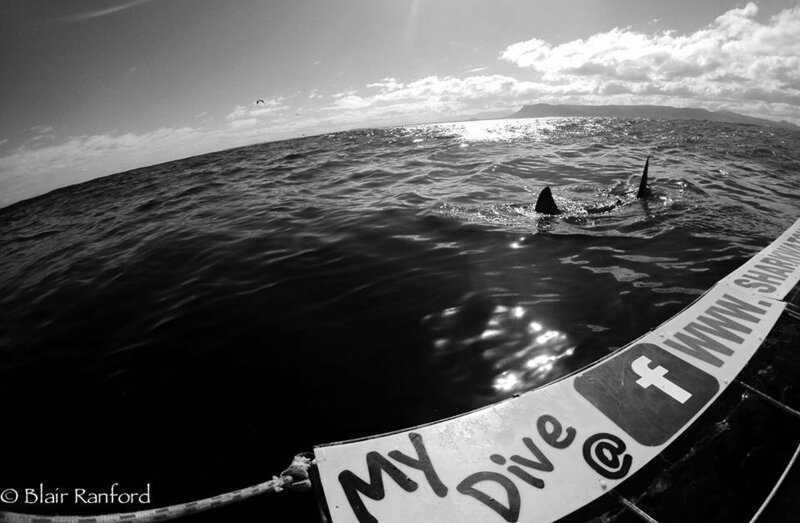 Marine Dynamics lives by the motto of ‘Discover and Protect’ and believes that “YOUR CHOICE MAKES A DIFFERENCE.” Marine Dynamics believes that #ScienceSavesSharks and has white shark specialists studying the iconic great white in order to drive conservation decisions for the species. We specialize in a 5-star service and meet in the thatched-roof lodge, The Great White House. Here, you are treated with breakfast or lunch before your dive, clean showers and bathrooms, as well as travel planning for the rest of your stay. Above all, we guarantee best value for money! Do I need a diving certificate? 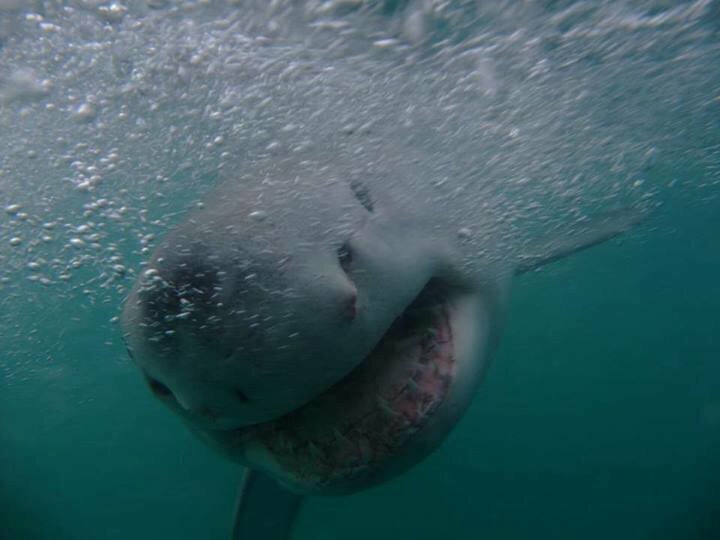 Nope, if you can take a bath, you can cage dive with white sharks - it is only breath holding! The cage is attached to the side of the boat above the surface, but extends 2.0m below the surface of the water. As a shark approaches, you will be instructed where to look and when to go down to see the shark swim right by. Can I go outside the cage? Don't be silly. 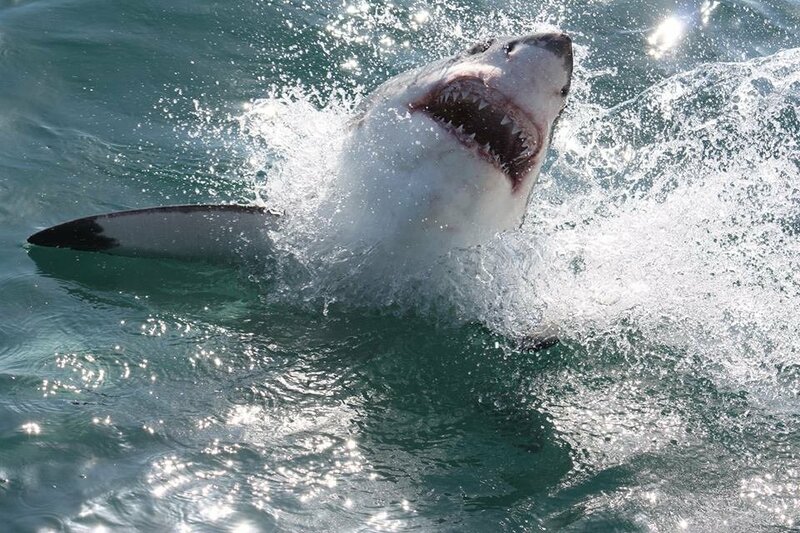 There is no cage-free white shark diving in South Africa for your own protection and for the protection of white sharks. 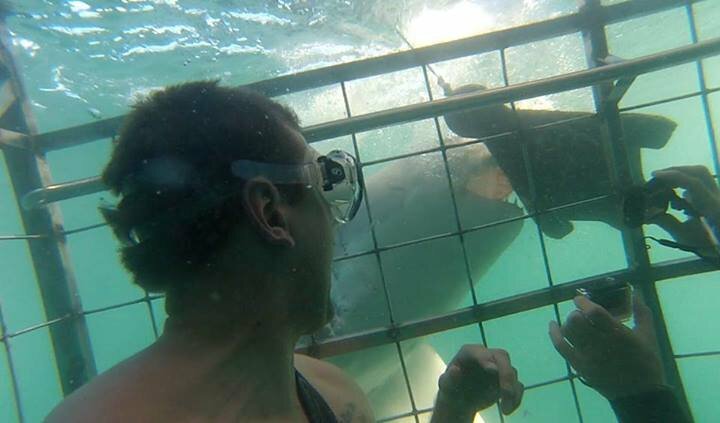 Do I need to go into the cage to see sharks? No. 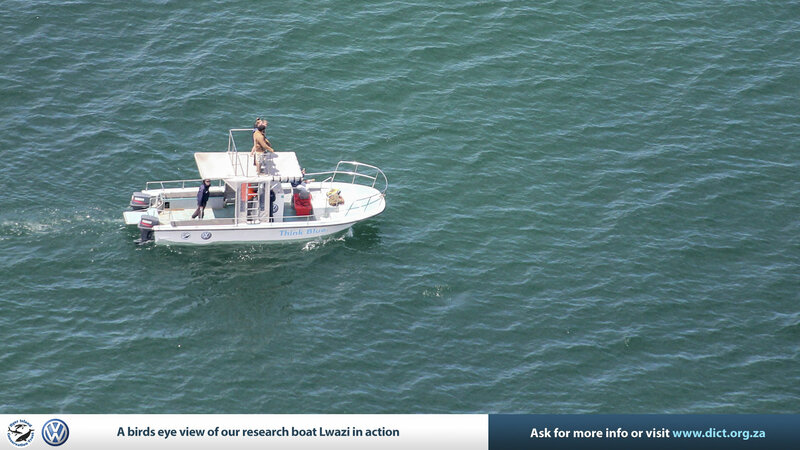 Our purpose built vessel, Slashfin, has a high viewing deck which makes it possible to see sharks from above. Do I need to bring a wetsuit/mask/weights/towel? No, all you need to bring is your swimming suit, sunscreen, camera, and layers of clothing in case the weather gets chilly at sea. We provide you with all of the above, cleaned and dried guaranteed! This is conditions specific. 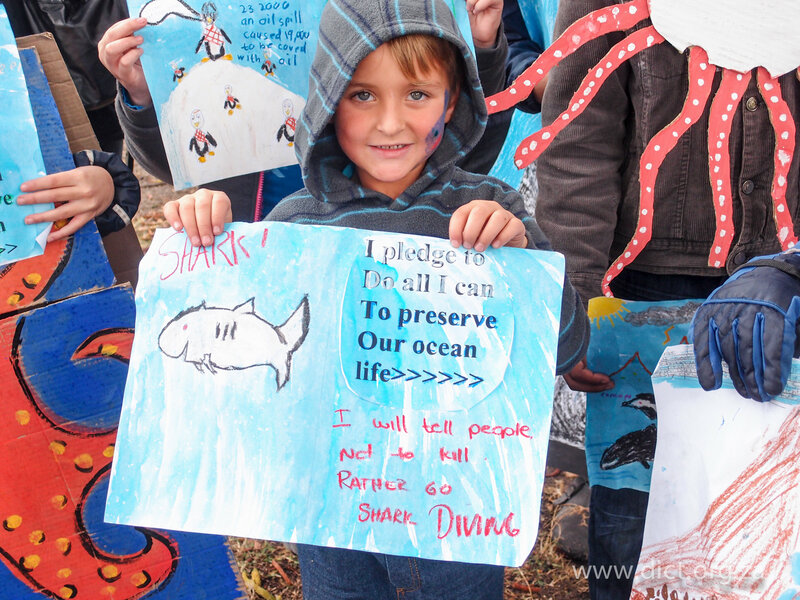 Our youngest shark enthusiasts have still been in diapers! On the other side of the coin, our oldest cage diver record is set at 100 years young! Our facilities onboard and onshore allow us to cater to almost all. 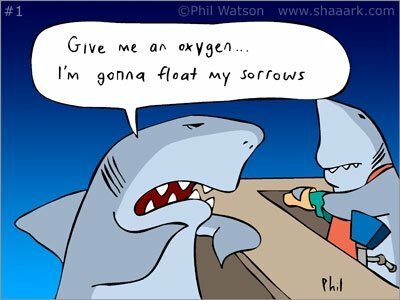 Does cage diving benefit sharks? Like all wildlife activities, it depends on the operator. Every client that dives with Marine Dynamics directly supports white shark conservation by automatically contributing to the local registered non-profit, Dyer Island Conservation Trust. What time will the sharks arrive? When the sharks want to. Every trip is different because various conditions effect shark arrival times. 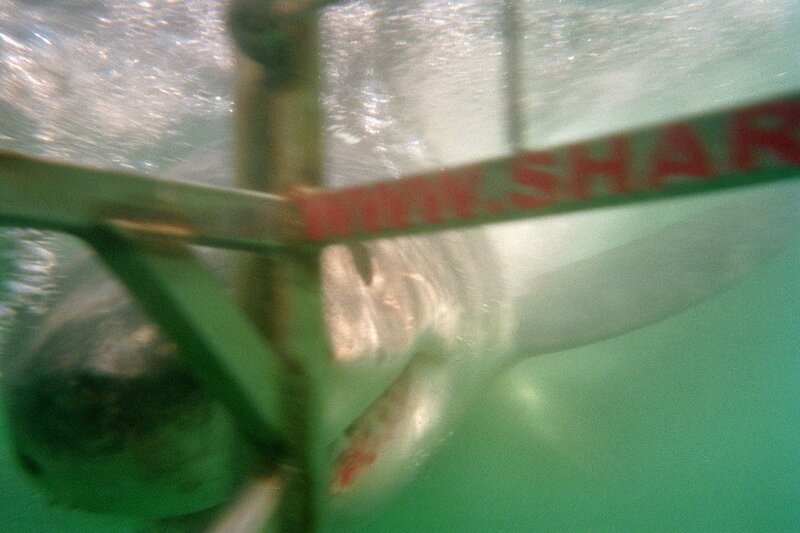 We sometimes wait and we sometimes spot sharks before we even get the cage in the water. Trip lenghts depend on shark activity, weather conditions, tides, and more. 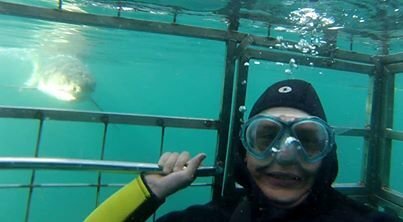 When planning on doing a cage dive, plan on this being a day-long activity. Typically, trips last 3-4 hours. 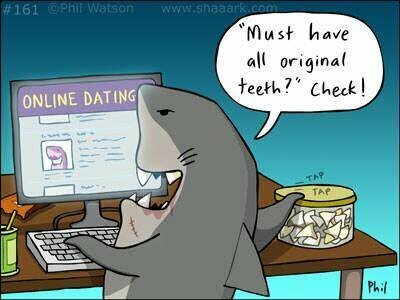 Do we see other sharks? 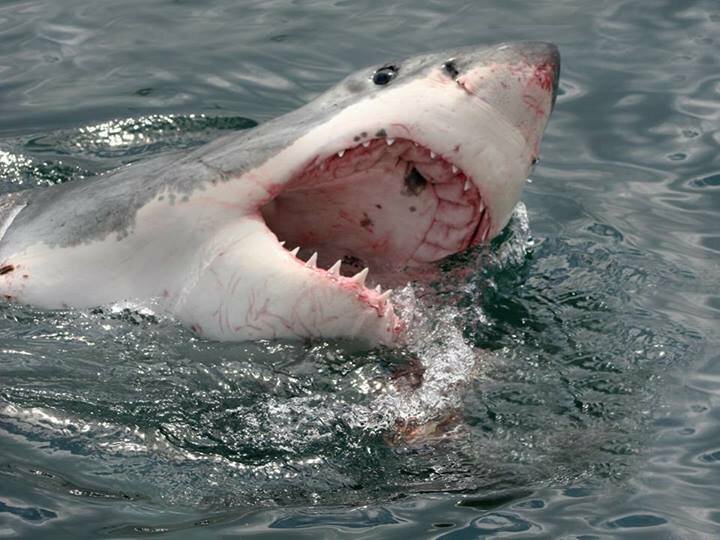 While there are many other sharks in the area, none except the white shark are naturally surface hunters, so all the sharks you see while on a cage diving trip are white sharks. Can you pick me up from Cape Town? Yes! 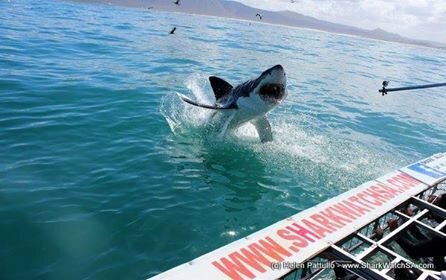 Our shark shuttle runs return trips to Cape Town city centre daily. 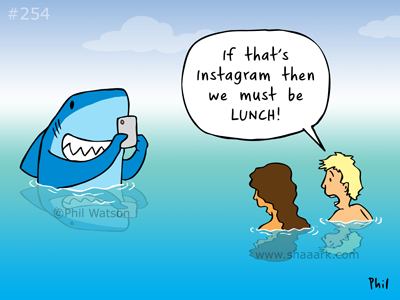 Are you feeding the sharks? No. 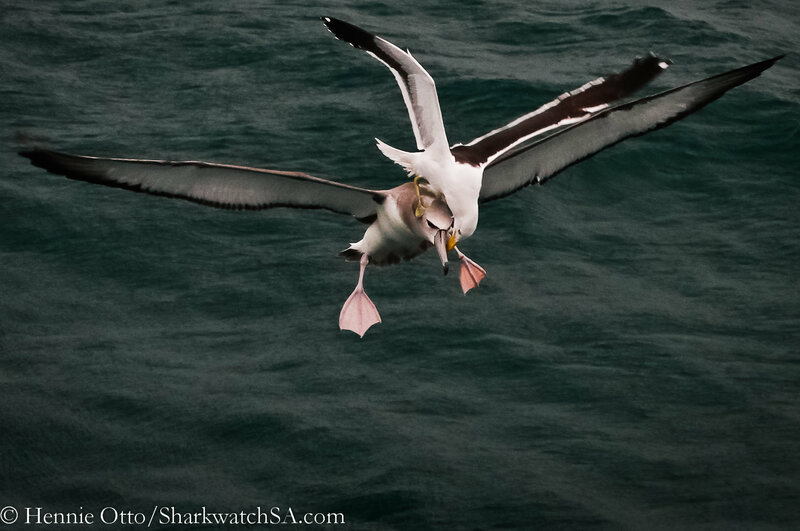 We use a scent trail of fish products called 'chum' to attract the sharks in the area to our vessel. 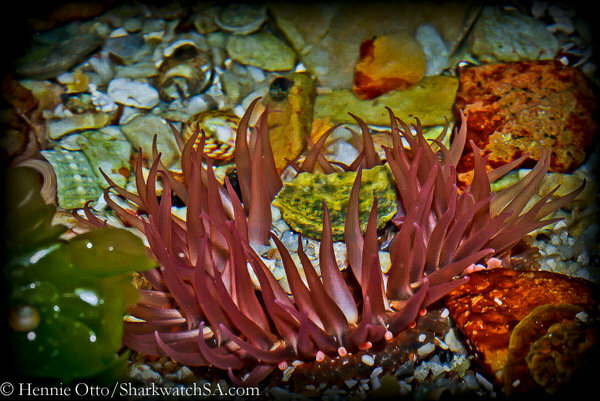 Once nearby, we keep the sharks' short attention span by using a bait and seal decoy. 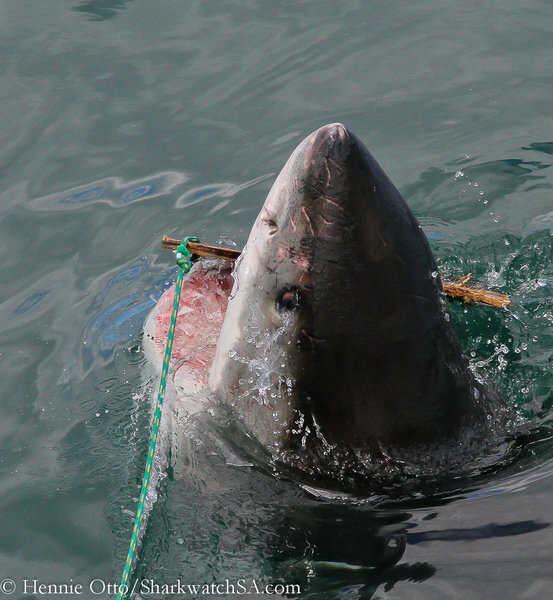 While it is possible for sharks to get the bait, this is not done with the intention of provisioning them. 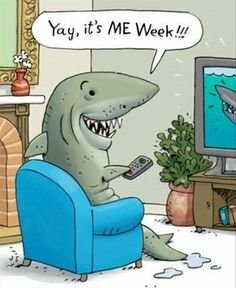 When is peak viewing season for white sharks? We consider our winter months, April - September, the best time of year to cage dive with white sharks because they are at the seal colony where water is clearer and there are many more sharks! However, winter is also the worst time of year for weather, so plan a few possible days during your holiday for your cage dive. Should I take anti-motion sickness medication? If you are worried about it - Yes, we recommend it! Anti-motion sickness medication is inexpensive and easily available over-the-counter at any South African pharmacy. Another tip - don't drink before your dive!! discretion of management) a full refund will be considered. predator and other shark species seen. 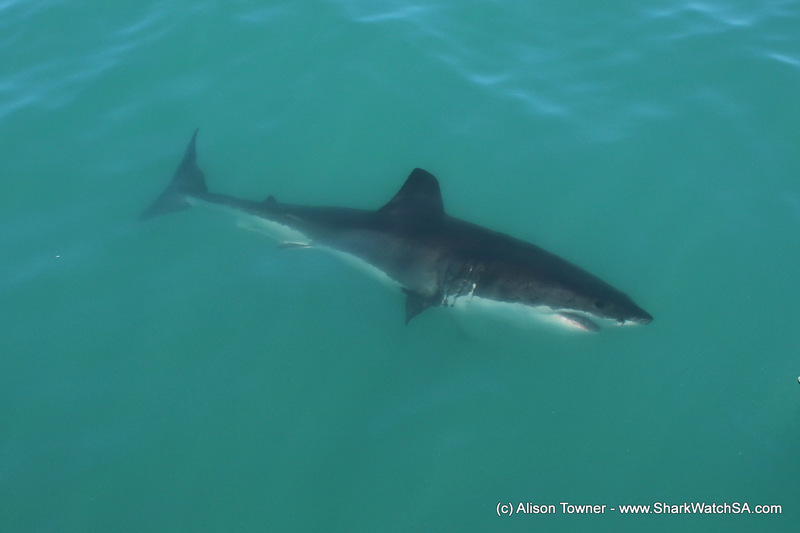 booking with us you are assisting in the research and conservation of the Great White shark. be with us the afternoon prior to your trip once we have done a detailed weather check. Epilepsy/ Seizures, Asthma, High Blood Pressure/ Heart conditions, Diabetes, Other? Please inform our reservations team, so we can take good care of you. requires the indemnity to be signed by a parent/legal guardian prior to the activity. knowledge of the danger involved and hereby agree to accept all the risks of injury or death. will be recorded on the voucher. Search for Marine Dynamics on Google Maps. Venue: The Great White House in Ganbsaai, Kleinbaai. trip. We are legally not allowed to sell any medication. thereto, and without any consideration being payable to the client.